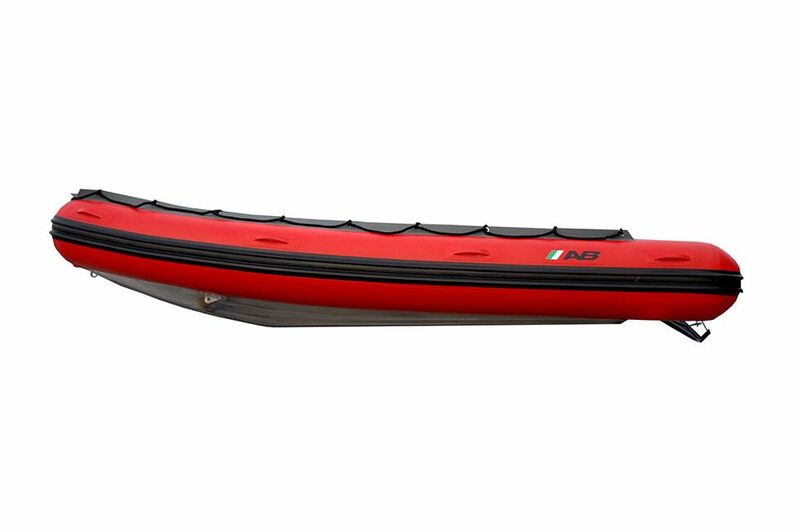 Our “A- Series” Deep V models are designed to handle all weather conditions the elements can dish up. 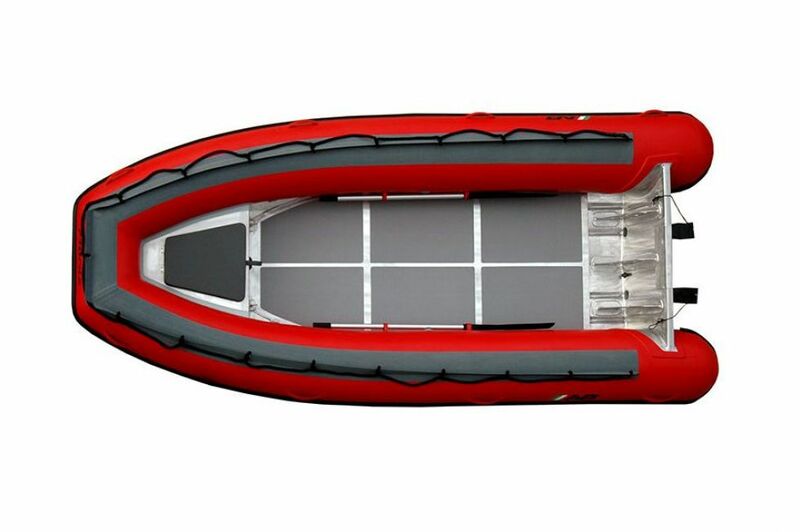 Their rugged yet lightweight aluminum hulls along with the tough 1670 D-tex CSM fabric make them the ideal boat for any rescue or commercial operation. 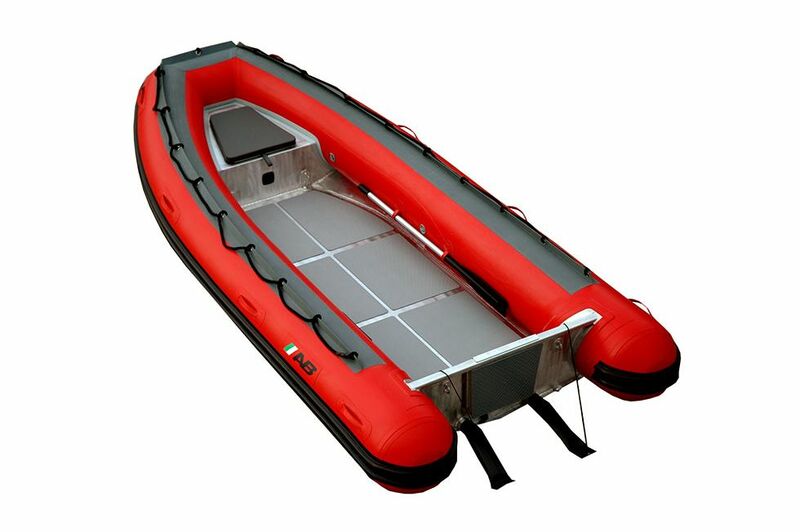 These boats can be customized for any use with a variety of seats and consoles to suit any need. 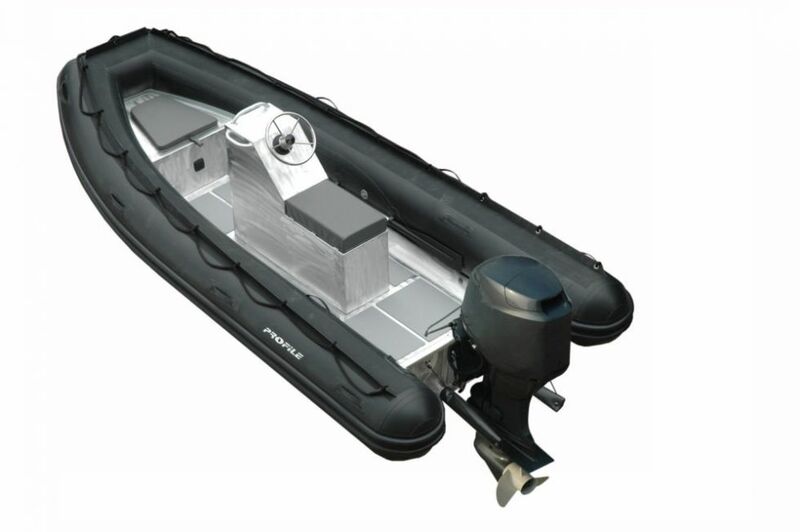 They are the most versatile professional RIBs on the market today. 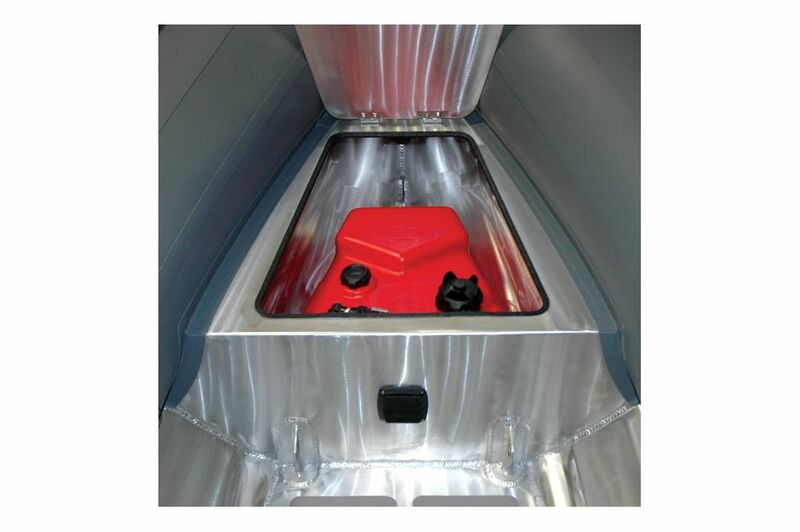 (**) Weight spec applies for models without bow locker. Add 7 kg / 15 lbs for models 12-16.